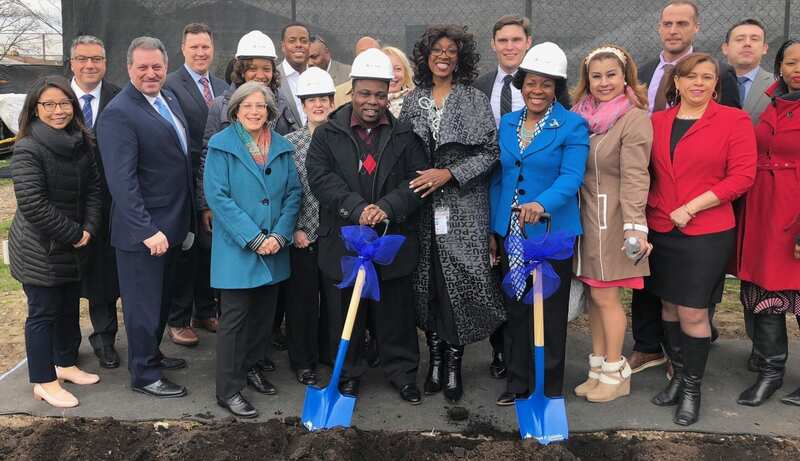 New York, San Diego, St. Louis, September 15, 2016 – The Primary Care Development Corporation (PCDC) and U.S. Bancorp Community Development Corporation (USBCDC) have closed on financing to support Family Health Centers of San Diego’s (FHCSD) construction of a new, comprehensive care center in the city of El Cajon. New Markets Tax Credits (NMTC) financing was critical to this $9.7 million project to acquire and substantially renovate a one-story, 25,000 square foot health care facility located at 525 East Main Street. The newly constructed facility will use 30 exam rooms to provide integrated services, including family medicine and pediatrics, OB-GYN, HIV and STD care, dental services, behavioral health, and optometry. Family Health Centers of San Diego will be the first to provide all of these services under one roof in El Cajon. The city of El Cajon has one of the highest poverty rates in San Diego County, with nearly half of the population living below 200 percent of the federal poverty level. Additionally, more than 10 percent of residents in El Cajon are uninsured, making it more difficult to obtain important medical and preventive care. Community health centers like Family Health Centers of San Diego specialize in providing comprehensive care to all patients, regardless of insurance coverage, making this new center a valuable addition to the community. 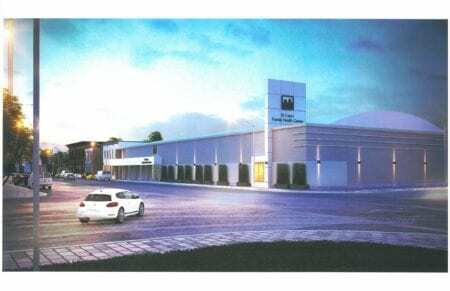 The financing package consisted of $8.5 million in NMTC allocation and $1.0 million in debt financing from PCDC. USBCDC is the NMTC investor. “Comprehensive care is the gold standard for community health and we are delighted to be able to help bring these much-needed coordinated services to El Cajon,” said Maria Bustria-Glickman, vice president of USBCDC, a division of U.S. Bank. 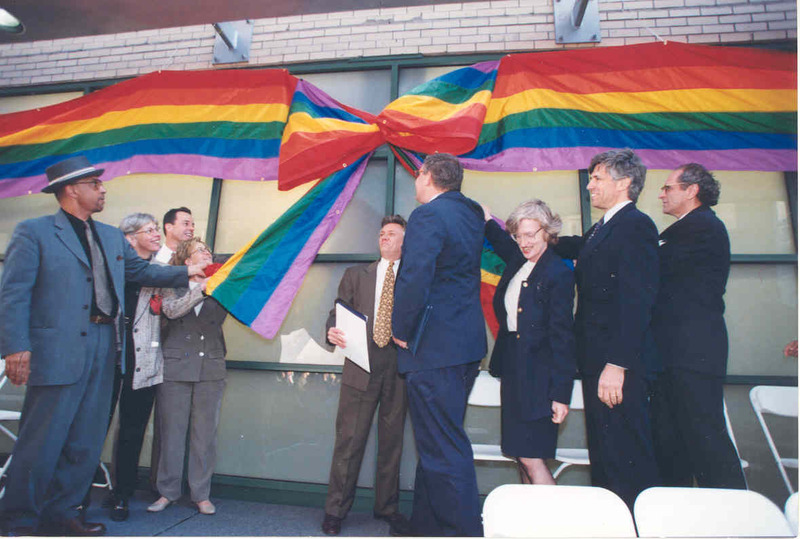 Family Health Centers of San Diego began providing quality care with a focus on uninsured, low-income, and medically underserved patients in 1970. Their new location will be able to provide services to 13,000 patients in El Cajon, in addition to the 170,000 patients they serve at their 22 primary care locations throughout San Diego County. PCDC has worked extensively in California in recent months, providing loans and NTMC to community health centers and training and technical assistance to over 35 health care organizations over the past year. 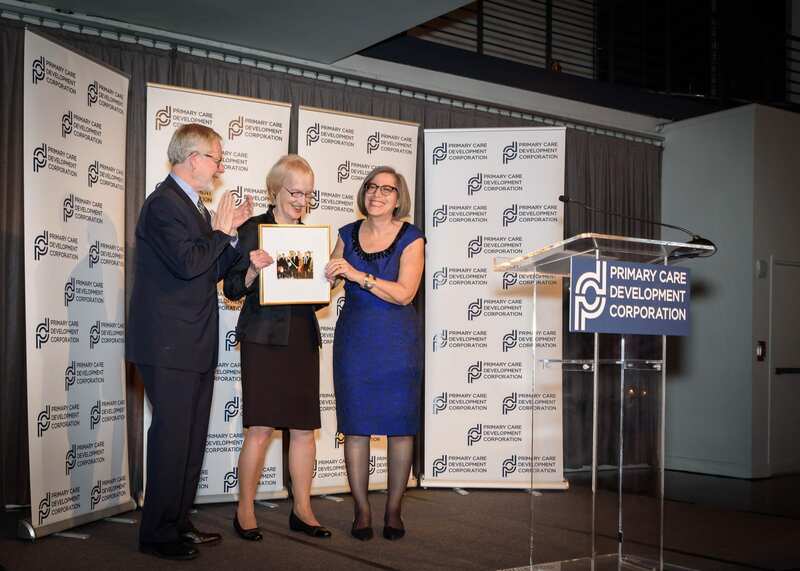 Founded in 1993, the Primary Care Development Corporation is a nationally recognized nonprofit organization that catalyzes excellence in primary care through strategic community investment, capacity building, and policy initiatives to achieve health equity. To date, PCDC has helped over 1,000 primary care practices in 34 states to improve delivery of care by providing capital as well as training and technical assistance services. Since its founding, PCDC has leveraged over $800 million on projects that enhance capacity in low-income communities. With $20.7 billion in managed assets as of June 30, 2016, U.S. Bancorp Community Development Corporation, a subsidiary of U.S. Bank, provides innovative financing solutions for community development projects across the country using state and federally sponsored tax credit programs. USBCDC’s commitments provide capital investment to areas that need it the most and have contributed to the creation of new jobs, the rehabilitation of historic buildings, the construction of needed affordable and market-rate homes, the development of renewable energy facilities, and the generation of commercial economic activity in underserved communities. Visit USBCDC on the web at www.usbank.com/cdc. Family Health Centers of San Diego has been an integral part of San Diego County’s health care safety net for almost half a century and is proud to be one of the largest, private, nonprofit networks of community clinics in the nation. FHCSD’s mission is to provide affordable, high-quality health care and supportive services to everyone, with a special commitment to uninsured, low-income and medically underserved persons. More information is available at www.fhcsd.org.